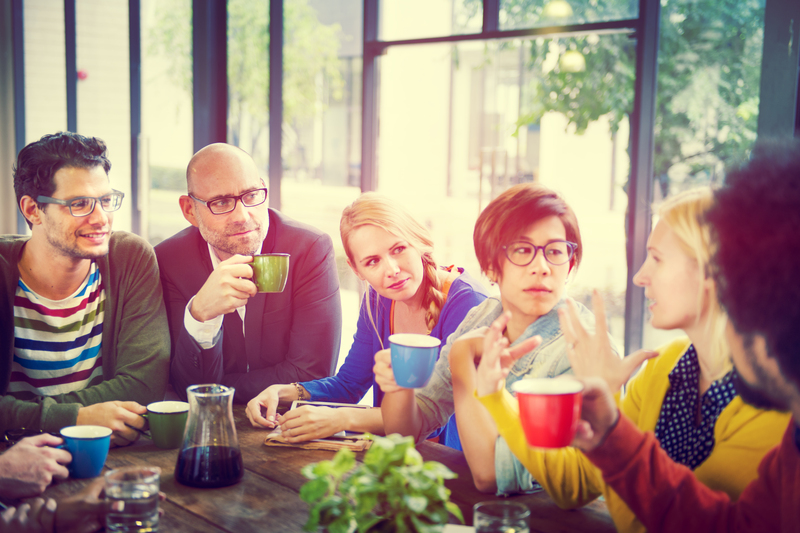 Who can be a Project Investigator (PI)? The PI must be a tenured/tenure-track faculty member in the humanities field. Can there be two co-PIs? Yes, two-year projects may designate two co-PIs; one can take the course release during the first year of the project, and the other during the second year. Applications should clearly describe the division of responsibilities between the two PIs in each year of the project funding. Is there a minimum size for the research team? Teams would normally include at least three non-student research team members (i.e., faculty, librarians, curators, research scientists, etc.). Can the project include collaborators from outside U-M? Yes, but the core collaborators must be at U-M. We cannot compensate collaborators from outside the University. Can the project include community collaborators? Yes, but we cannot pay community organizations. Proposals involving community partners should include a consideration of how those partners will be compensated and how they might share authorship for the research output of the project. It may be necessary to raise other funding to compensate community partners. Do the faculty collaborators have to be from different departments or from different schools or colleges at U-M? No. Projects will be evaluated on the value of the collaboration, not on the distribution of research partners among units. Do research team members have to be tenured/tenure-track faculty? No, team members may be tenured/tenure-track faculty, lecturers, librarians, research scientists, curators, etc…. Do research team members have to be in residence? 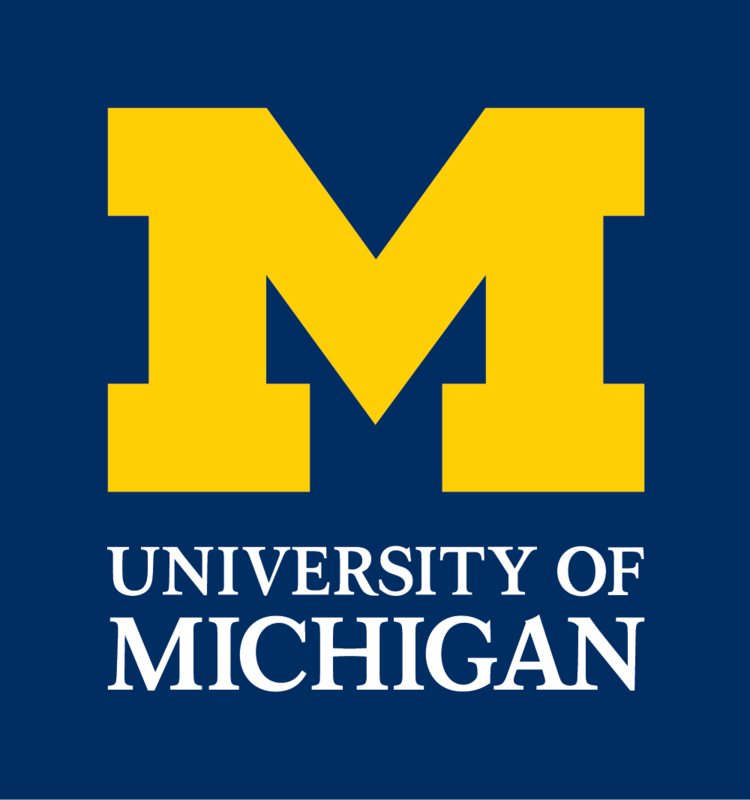 It is expected that all research team members will be in Ann Arbor during the proposal development period (Spring Term/May-June), and during the project phase, except for travel associated with the project. Travel plans should be explained in the proposal for funding. The PI cannot be on leave (SAB, SAL, LWOS, or DOC) while they are serving as PI. What if a faculty team member leaves U-M or resigns from the team? The team member may be replaced; communicate the name of the replacement team member to the Collaboratory’s Project Manager with a short form CV. Can a tenure/tenure track faculty member be on more than one project? Can a librarian, curator, research scientist, etc… be on more than one project? Yes. Compensation as a team member will be dependent on the role of the individual and policies and procedures for of their appointing school/college. Can I apply for project funding if I do not receive proposal development funding? Can I apply for project funding if I do not apply for proposal development funding? Can I apply for additional project funding from other sources? Yes. Project PIs will be responsible for ensuring proper coordination between grants. Do GSRAships funded through the Collaboratory count toward the LSA 10-term rule? Is faculty funding support fungible during the proposal development phase? No, the push is for intense faculty research and coordination of the project during May-June (Spring Term) thus the compensation. All faculty team members may choose to elect either research funds or additional pay/ninth (as applicable) for their compensation. What about funding for the project outcome dissemination stage? Supplemental funds will be available; funded teams will be requested to submit a separate budget during the final year of their project. Do projects have to be large-scale and do they have to address current concerns or events? Projects will be evaluated on their impact in research fields and in the humanities more broadly; the diversity of the research teams; the quality of collaboration; the quality of mentoring; and the degree of innovation. Scale and focus should be appropriate to the research question. Should projects provide an assessment plan? Yes, all projects should outline assessment plans appropriate to the collaboration; projects will be expected to provide annual reports on the collaborative process and on research progress. How do I define/structure assessment? Come to one of our workshops for ideas (to be scheduled in Winter 2017), or check the Collaboratory website for notes from the assessment workshops. Can the result of the project be pedagogical materials? We expect each project to produce a variety of results, and to communicate them in several media for multiple audiences, so pedagogical materials certainly could be included. Is there an expectation that projects will seek external funding? 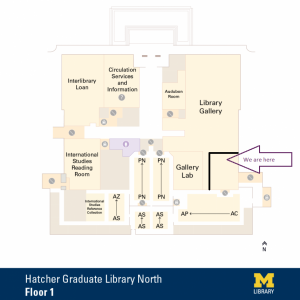 Some project teams may seek to supplement Collaboratory funding, but there is no expectation that teams will seek external funding or other funding from U-M.
Is performance considered research eligible for Collaboratory funding? We expect to get projects using a varieties of methodologies; all projects should justify their methods and the appropriateness of those methods for the research question.